The Asperger’s Fundraiser has announced its Summer Programme of events. The charity have had a bumpy start to the year, but the signal has turned green, and they are full steam ahead with their plans. Below is what is happening until the end of British Summer time! Kick off summer by a look back at a year of our work. 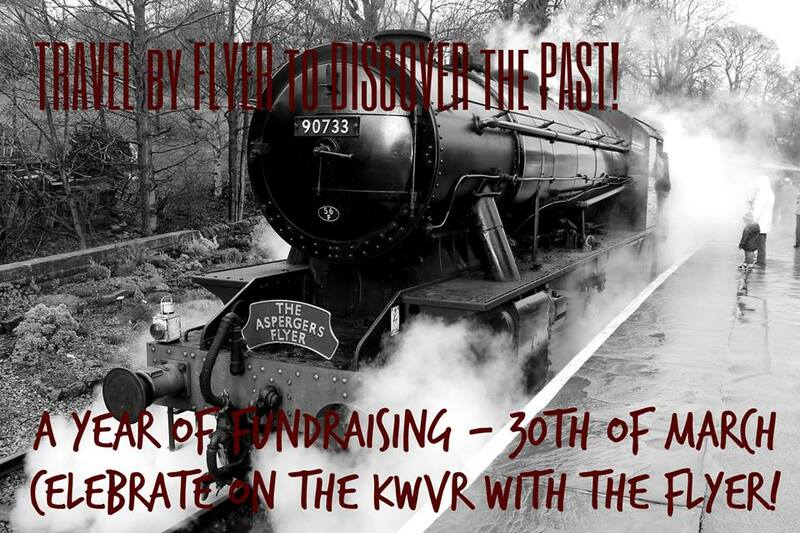 With hundreds raised for the NAS and Britain’s most popular charity charter train now launched, surely it’s worth a celebration on the Worth Valley? Departing Oxenhope at 11:00! By far our smallest partner, the Kirklees Light Railway are certainly doing their bit though! Our full debut on the Kirklees is on May 24th! Why not come down to this family-friendly railway? June 7th and 8th is set to prove a landmark weekend for our staff. 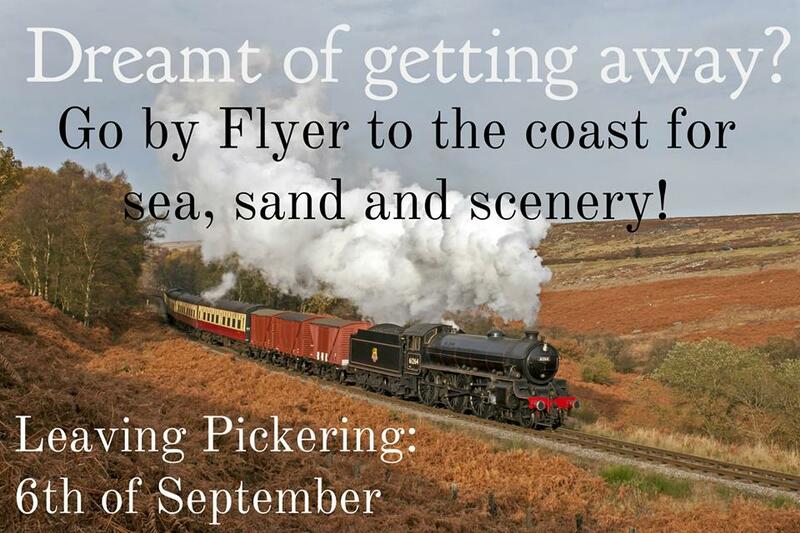 The Flyer is debuting on the National Rail Network! 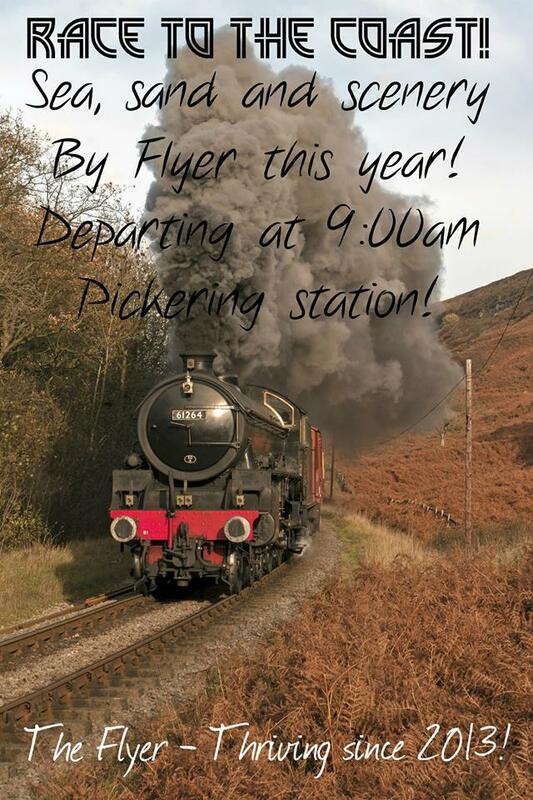 The Flyer will thread it’s way through the North Yorkshire Moors on Britain’s most popular steam railway to the seaside at Whitby! The 7th and 8th of June are important for another reason, too. It’s been 70 years since D-Day! 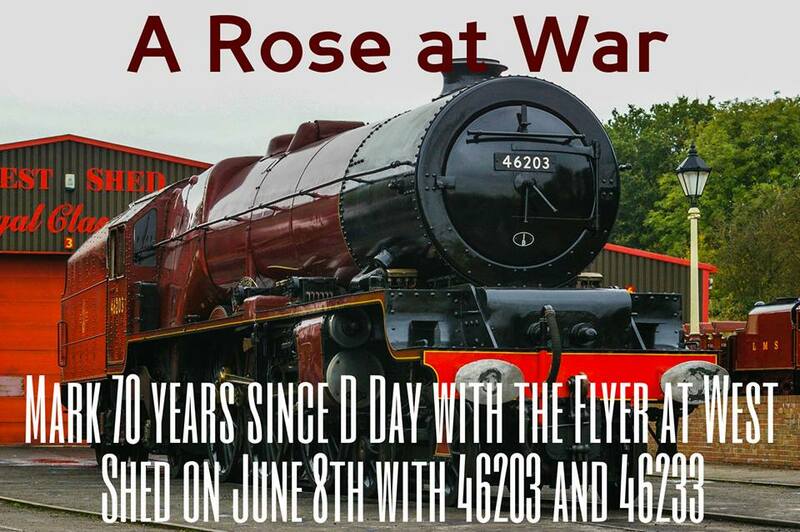 We’re commemorating the work of allied forces on June 8th when we’re working with the PRCLT to run the Flyer with Royal Engine Duchess of Sutherland as well as the displaying of a royal saloon used by the Queen and Churchill! We’re casting our minds back to the 40’s for this next event on the world’s first volunteer run railway, the Talyllyn! For just £20, board at the Wharf at 7:00 for a summer’s evening trip and then upon your return you’ll be treated to scones! 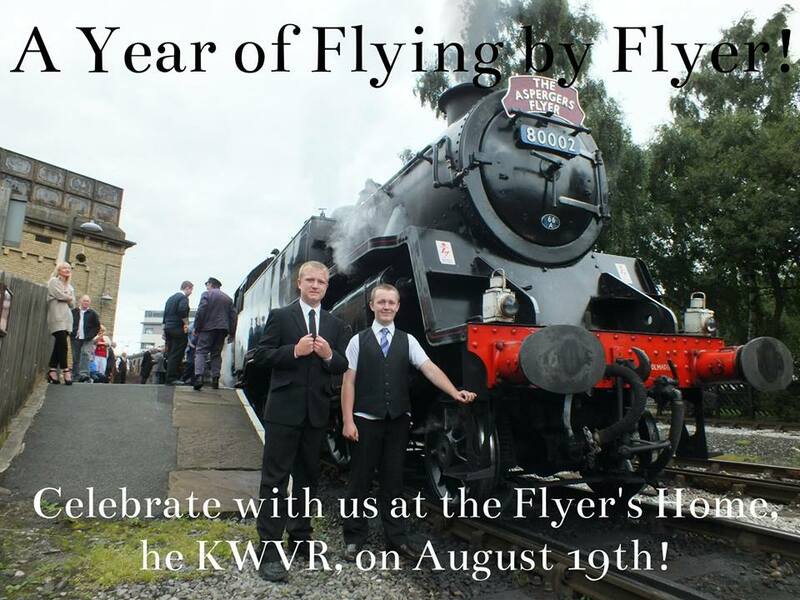 The Flyer will be powered by No.1, the TR’s 150 year old workhorse! Summer evening trips are just one thing we’re doing this year to raise awareness. 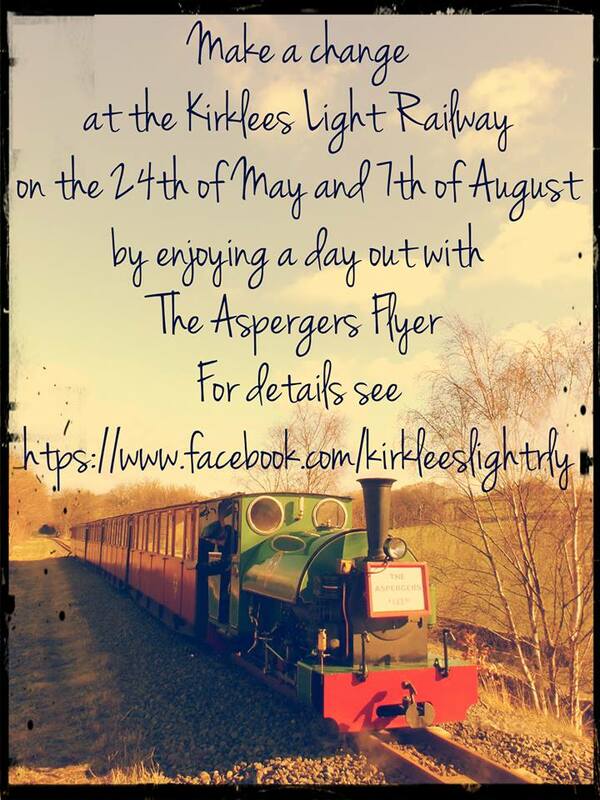 Travel on an evening special on the Kirklees Light Railway this August to help us achieve our targets! A year of the Flyer!! Join our party as we launch our new charity, Charters 4 Change, who’ll be taking over the Flyer. With all our work this past year, we’d love for you to turn out to celebrate with us. 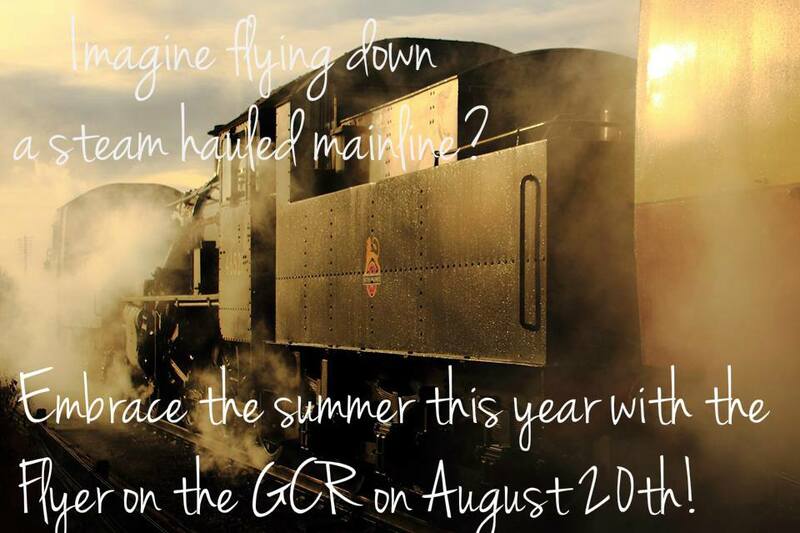 Race along steam’s last mainline railway on the Flyer on August 20th! The Great Central Railway links major cities and is going to be a real treat! Our last date with the Moors this year and, of course, we’re going out with a bang! Leave Pickering bound for Whitby passing through Heartbeat country and then onto the national network. 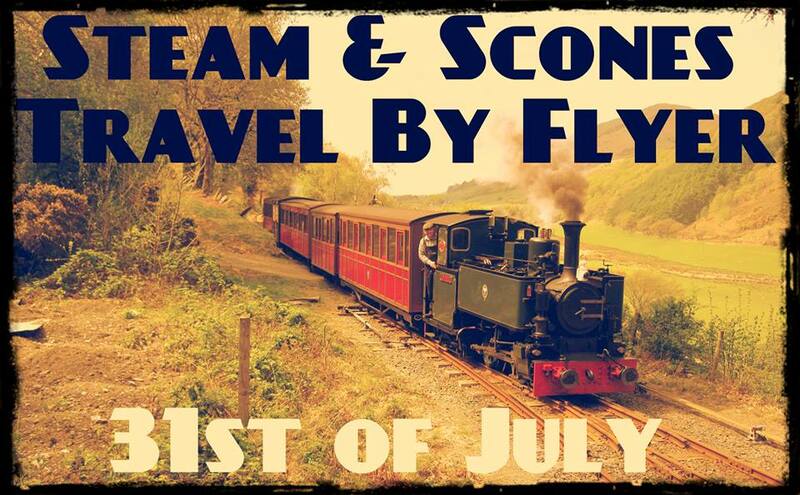 Why not come with friends, bring family or relax in the NYMR’s vintage trains! The last days of British Summertime and we’re sure the best way for anyone to celebrate how brilliant our summer has been by traveling by Flyer with a drink in your hand in the Autumn Tints! 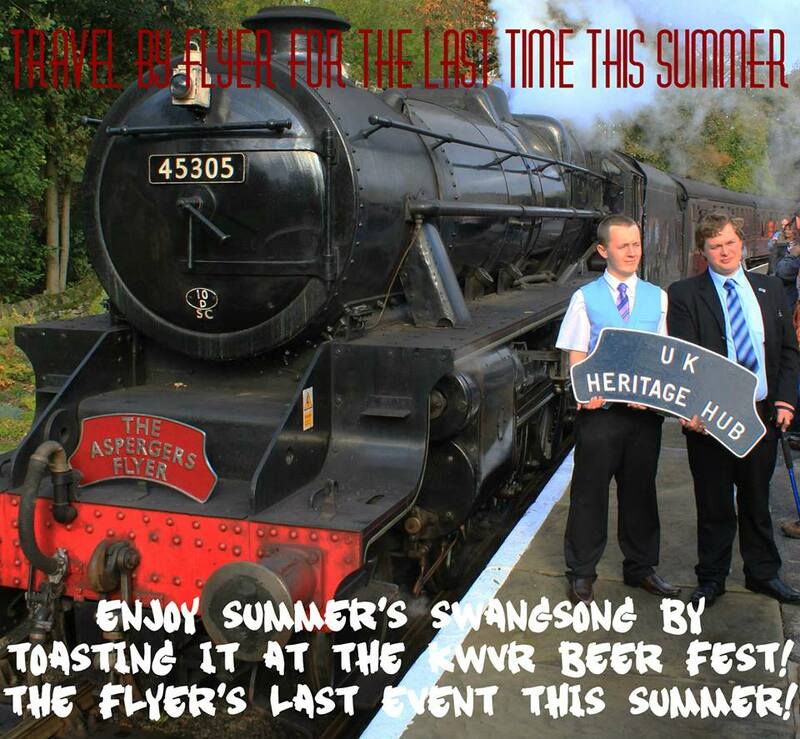 Don’t miss the Worth Valley’s Beer Festival on the 25th and 26th of August! I wish them well with their program and hope any readers will be inclined to support them on their journey. The guard has blown his whistle and the Asperger’s Flyer is leaving the station. Will you be joining them? 27/03/2014 in 1306mayflower, North Yorkshire Moors.